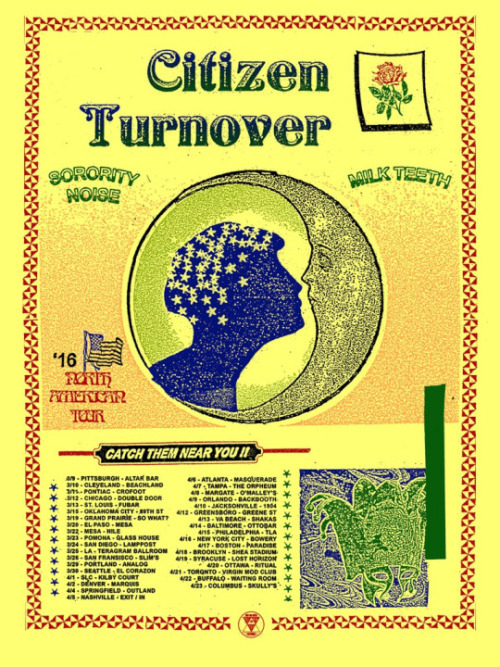 Citizen and Turnover will be touring North American this spring. Supporting the tour will be Milk Teeth and Sorority Noise. The dates can be found above.